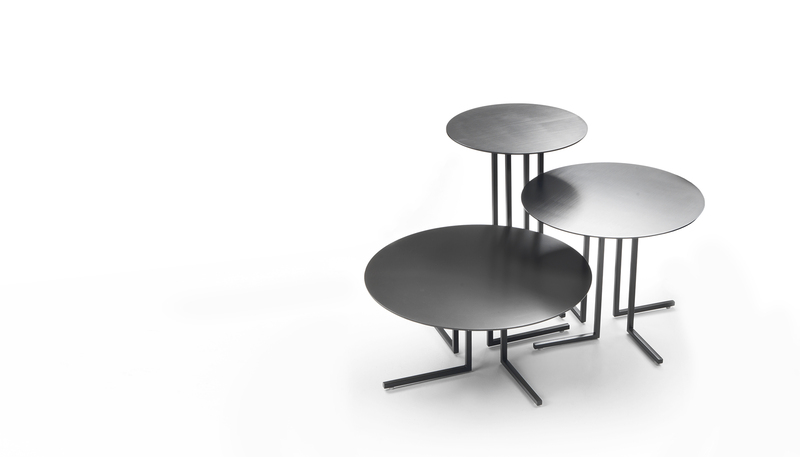 Collection of coffee tables entirely in metal, with round top and available in three different size. The table can be painted in all the colours but it is also available chromed or brushed. 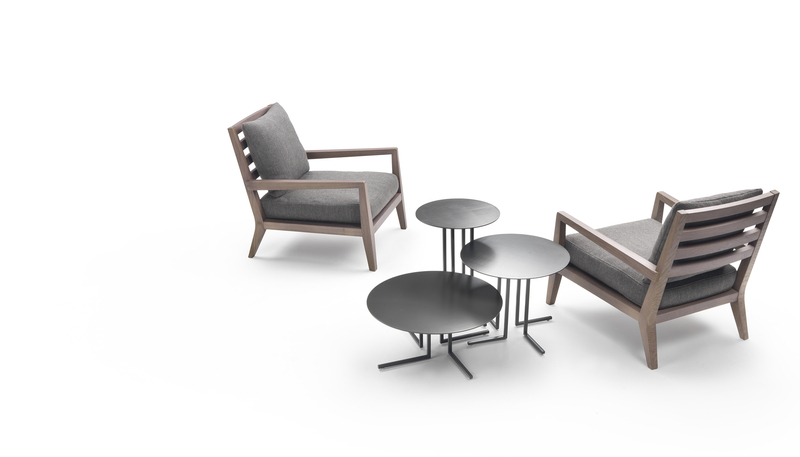 Elle is a very versatile product, suitable for any contract or residential use.